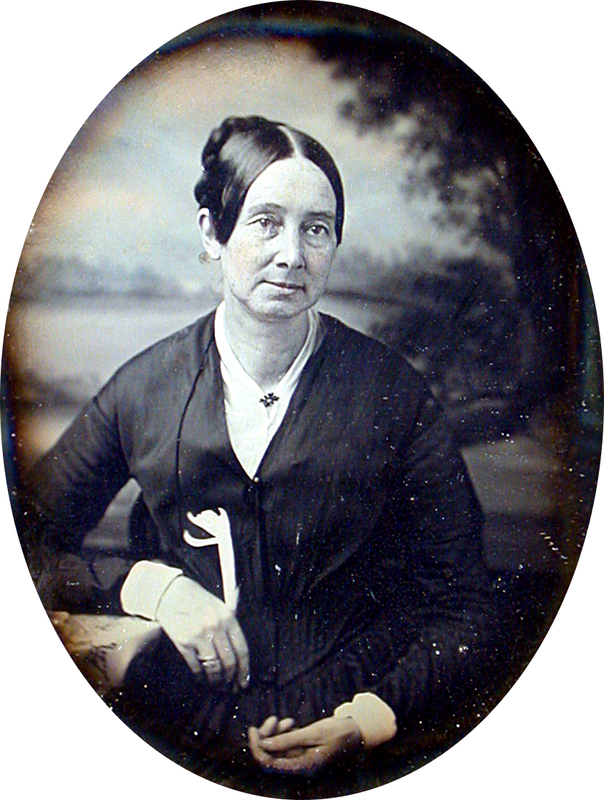 Hailing from New England, Dorothea Dix pioneered reform both for the treatment of mental illness and incarceration. In 1847, she exposed inhumane conditions at Sangamon County Jail near Springfield, Illinois. Dix was especially appalled by the dungeons at the jail, which did not house the most violent or dangerous inmates, but rather a single “insane” man. At a time when jail conditions and treatment of the mentally ill were seldom publicly discussed, Dix’s tenacious activism was instrumental to the foundation of Illinois’s first mental hospital. It has been more than 150 years since Dix brought mental health to the forefront of public attention by seeking to separate the mentally ill from the criminally responsible. Unfortunately, budget cuts that emerged between 2009 and 2012 led to the closing of multiple psychiatric treatment facilities and agencies throughout Illinois. As financial resources dwindled, incarceration rates of people with mental illness rose. By 2012, more than half of new inmates admitted to the Cook County Jail in Chicago had a mental health diagnosis.